Hardworking Bellarmine Bells caught taking a much-deserved break! 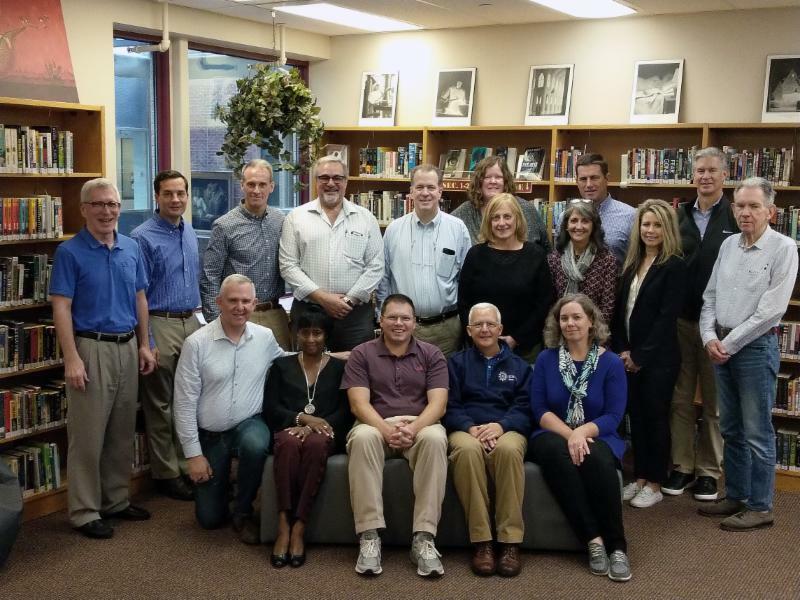 The Jesuit Schools Network Board of Directors met at Loyola High School - Montreal from September 24 to September 26. Visit our website to learn more about the members of our Board. 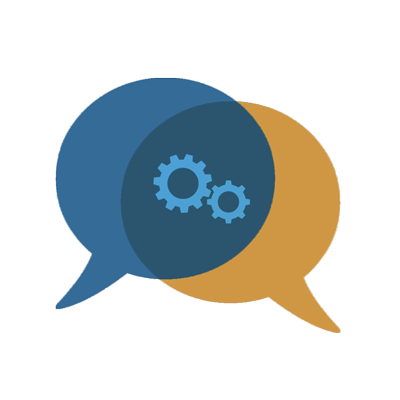 Last week, over 1,000 people visited our web site for news, community discussions and employment opportunities. 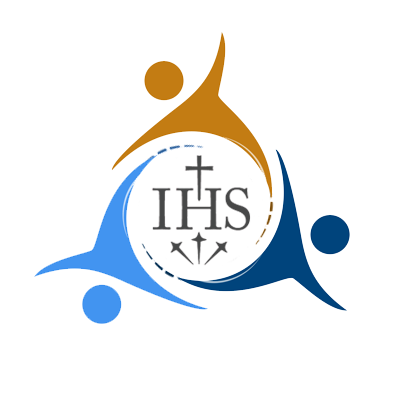 Keep in touch with your fellow Jesuit educators and stay tuned to all the latest news and network opportunities! There are six conference-wide cohort gatherings taking place this academic year. With Faber Cohort meeting in Pennsylvania this week, Seminar season has officially begun! 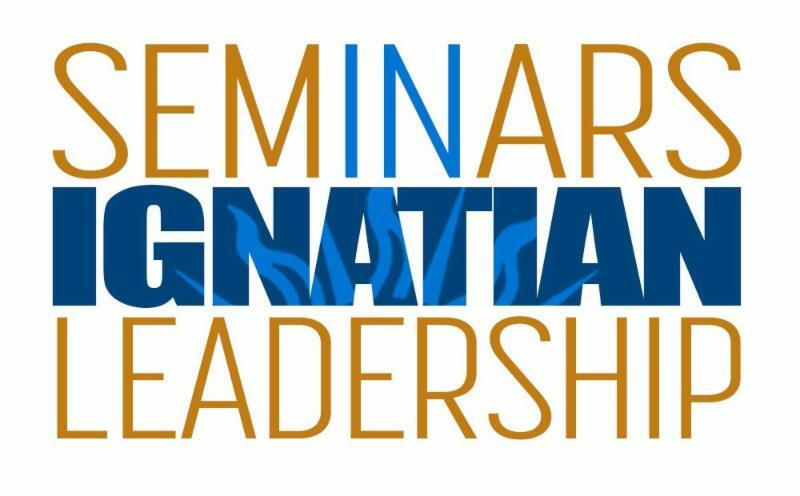 We wish this year's participants all the best as they walk in the footsteps of St. Ignatius and discover what it means to be an Ignatian Leader. 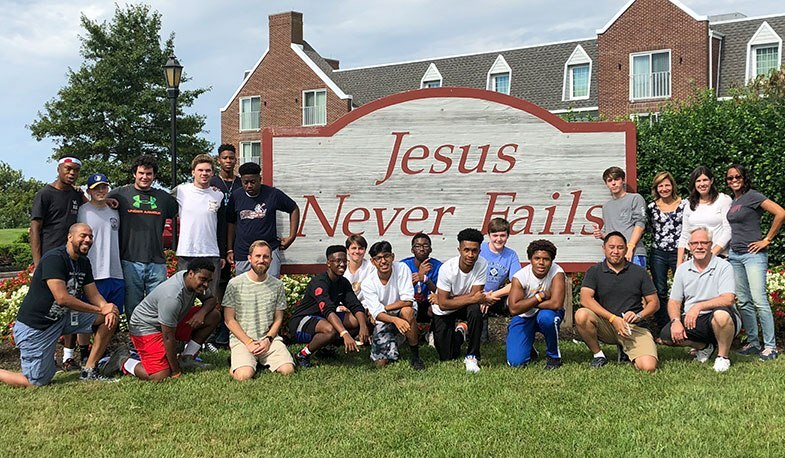 In late September, fifteen Loyola Blakefield students and eight faculty and staff members attended the school's inaugural Neighbors Retreat at Sandy Cove Ministries in North East, MD. During this retreat, students explored the question, "When in the shadow of racial injustice, how can we be more neighborly?" 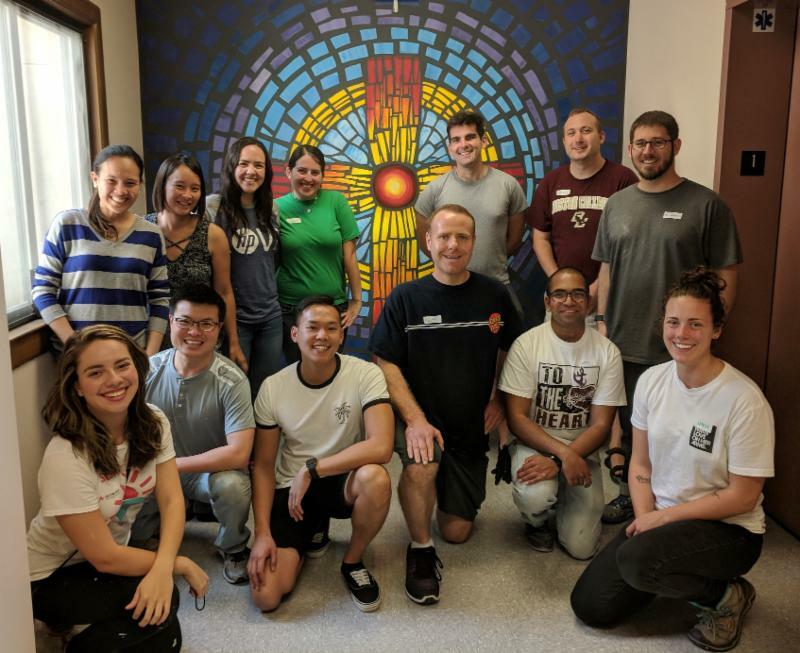 On August 25, students, parents and staff at Sacred Heart Nativity School joined Jesuit Connections Bay Area for a day of service in light of the Jesuit axiom "men and women for and with others." 15 young adults came together with students to paint classrooms and hallway walls as well as remove and replace old carpet. Sacred Heart Nativity School principal Lorraine Shepherd said, "We are so grateful to our partners of the Jesuit Connections Bay Area group for working alongside with our community to help beautify our facility in preparation for the start of the 2018-19 school year. It was a full day of partnership, joy and hard work!" 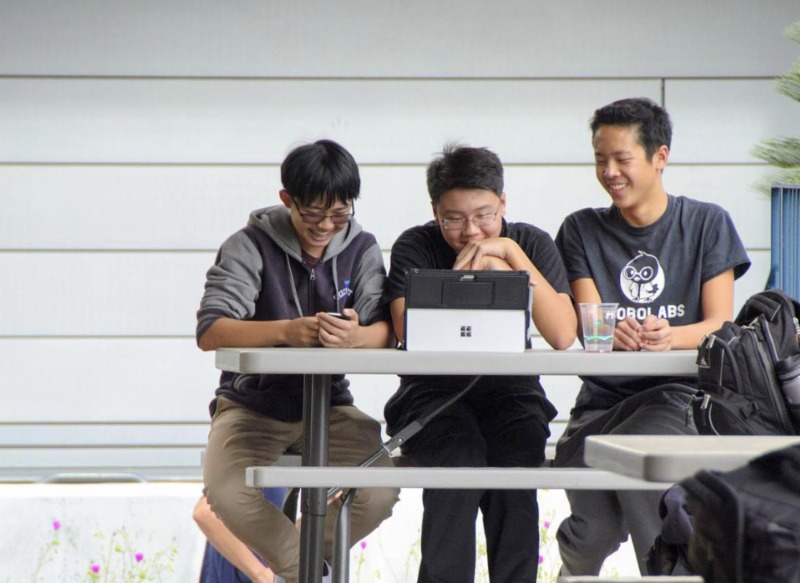 Learn more about Jesuit Connections Bay Area. St. Louis University High School was named a Green Ribbon School by the U.S. Department of Education in honor of their sustainable facilities, health practices and effective environmental education. Read more about this year's Green Ribbon Schools. What Does it Mean to be #JesuitEducated? Visit jesuiteducated.net to learn about the United States' 28 Jesuit Colleges and Universities!